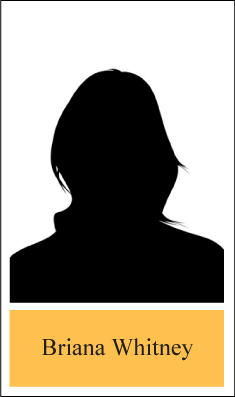 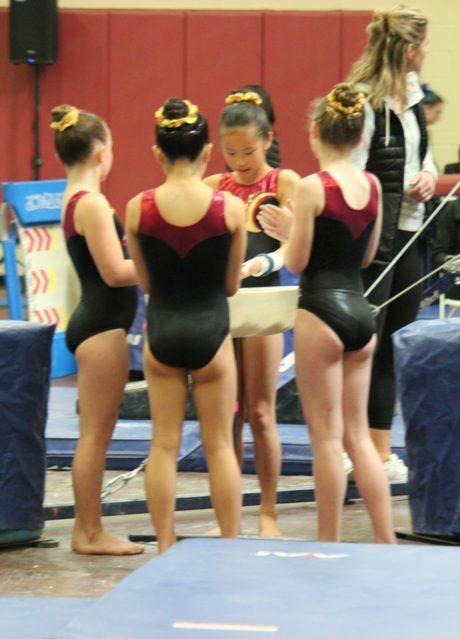 Xcel is a parallel competitive program sanctioned by USA Gymnastics. 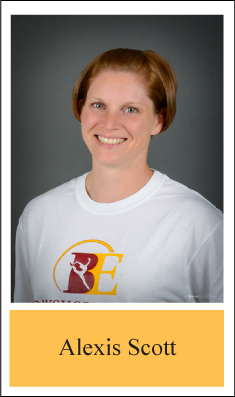 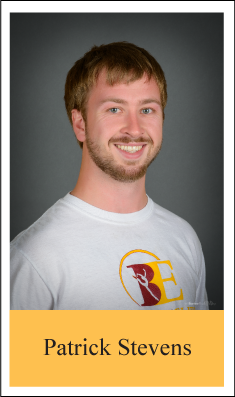 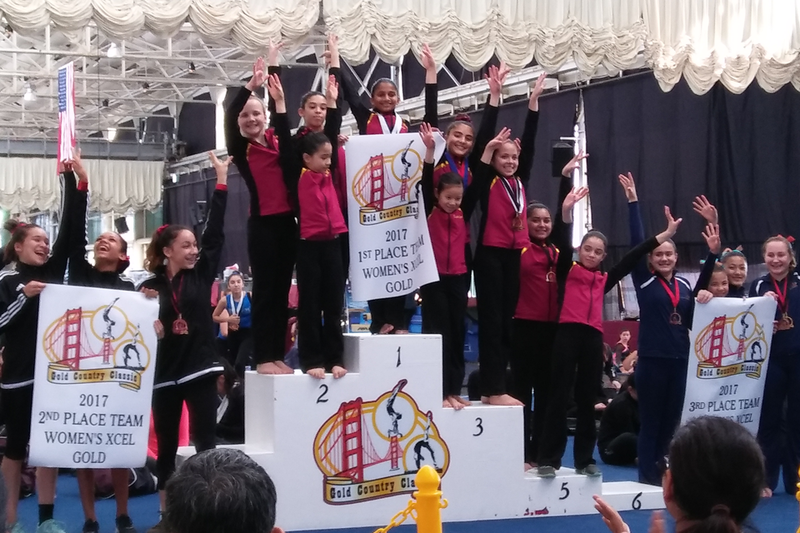 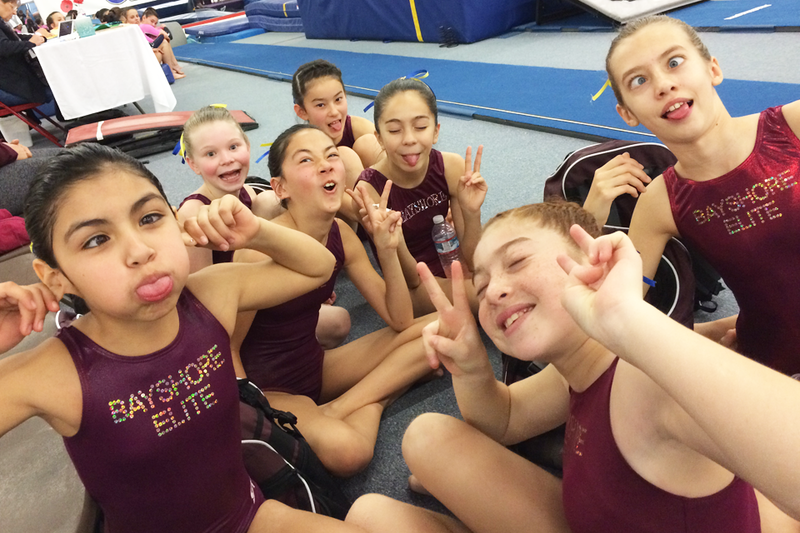 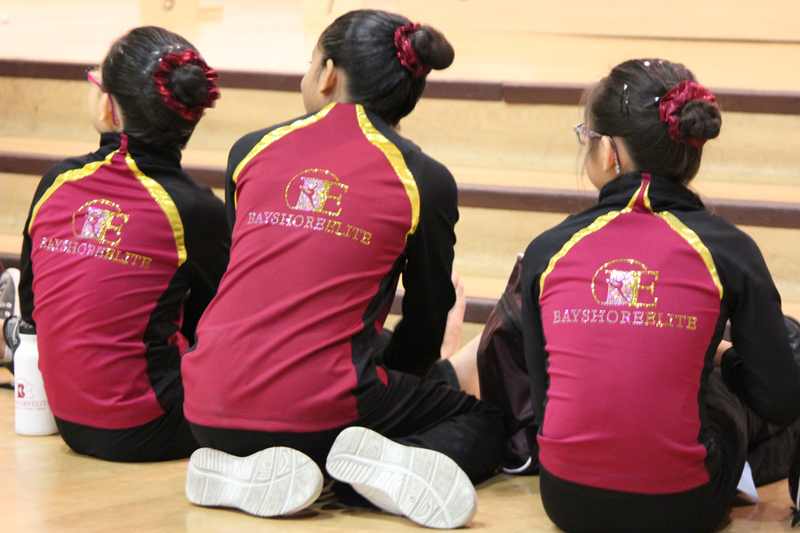 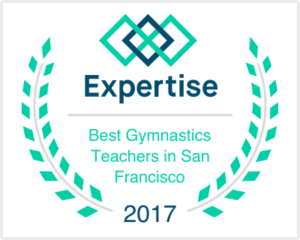 Our program is geared toward gymnasts who would like to experience the excitement of competition and be part of the Bayshore Team without the time, financial and training commitments required of a JO gymnast. 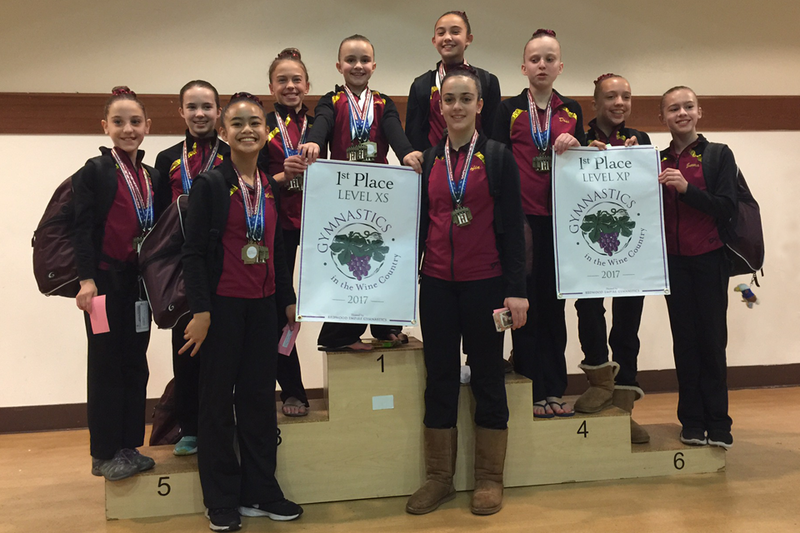 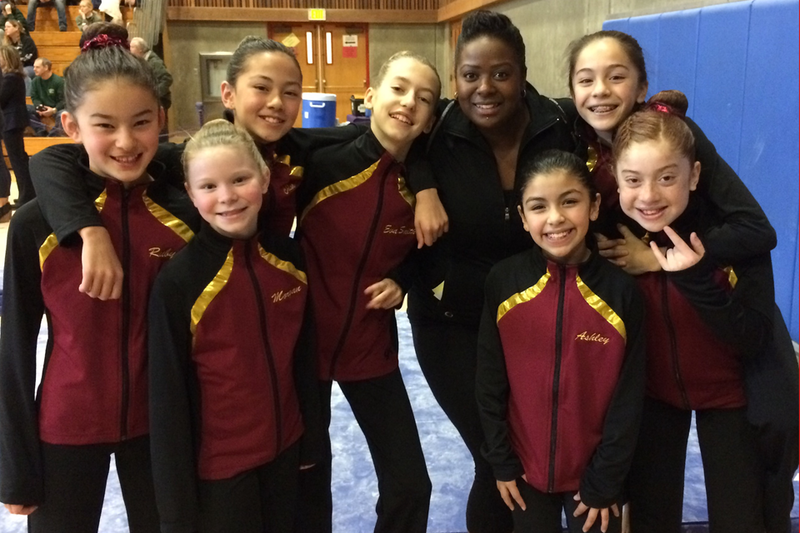 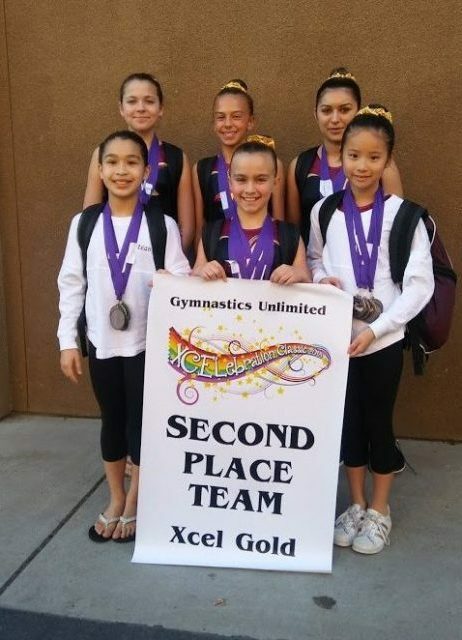 Xcel gymnasts compete in all four Women's events using individualized routines through 5 divisions (Bronze, Silver, Gold, Platinum, and Diamond). 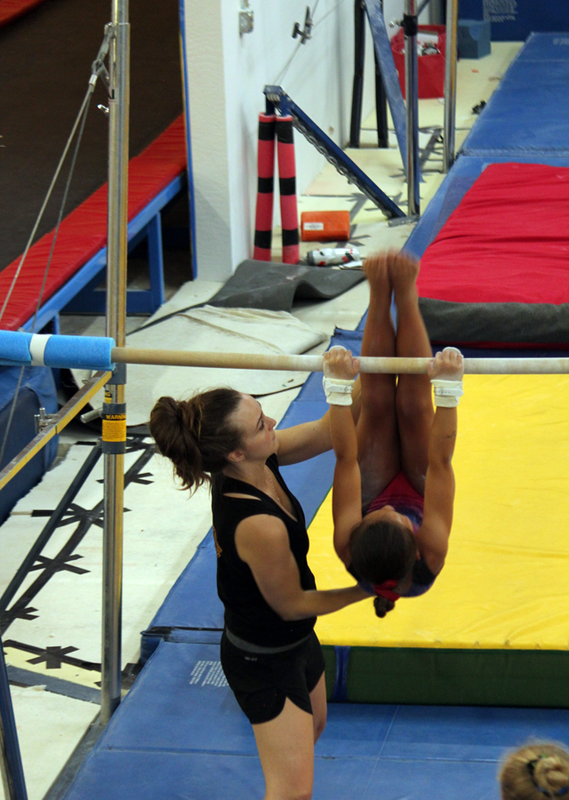 Recreational athletes are encouraged to enquire about the pathway to competitive gymnastics. 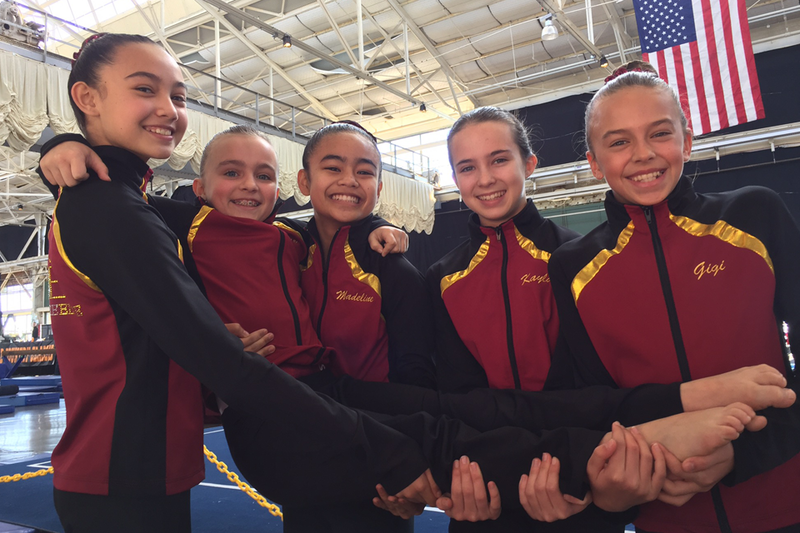 Gymnasts will be evaluated by a team coach and may be placed at an appropriate development, pre-team or team level, depending on space availability. 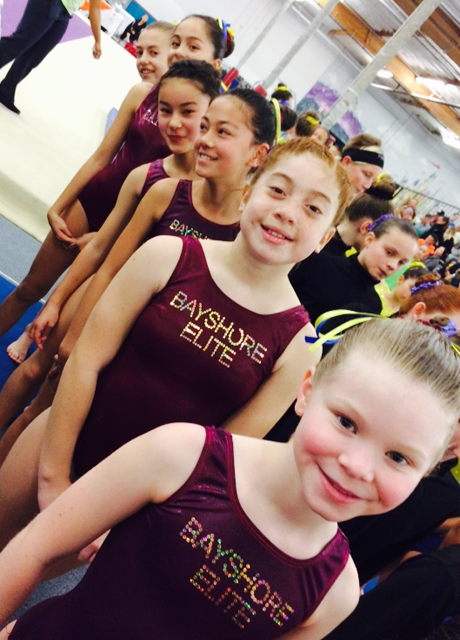 Please call or e-mail Kat Pachinger at team@bayshoreelite.com if interested in this program. 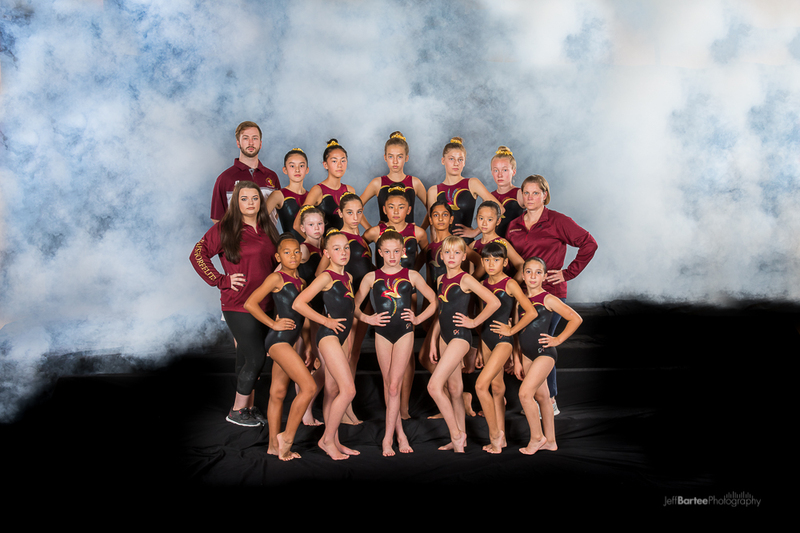 Good luck to all our competing Xcel Bronze, Silver, Gold and Platinum gymnasts this 2019 season!